The helical gear, manufactured by Chinabase Machinery, consist of different types of modulus. 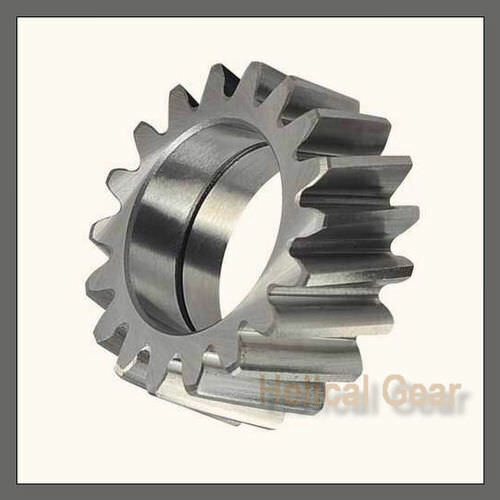 The gear is made of stainless steel, steel, alloy steel, brass, etc. materials. The device uses European and American standard. The gear is used in forged, casting, heat treatment, quenching and tempering carburization processing. The device uses a high quality materials and process.